According to reports by the majority of world pilots, taking off and landing is considered one of the most dangerous and horrifying aspect of any flight. Some conditions are far worse than others, of course, and even the most trained pilots won’t fly in certain areas or airports. Mountain peaks, cliff faces, over-crowded beaches, and even some bad traffic will ensure pilots cannot fly safely. 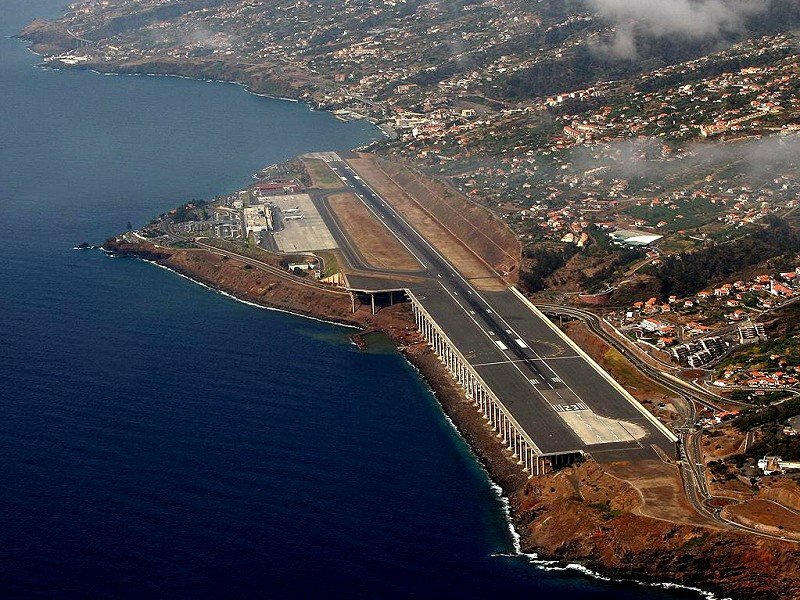 Here are ten of the craziest airport runways in the entire world! 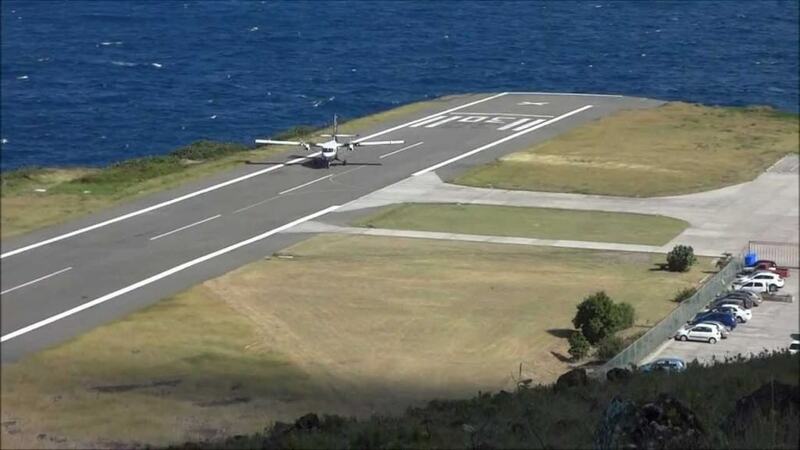 Juancho E. Yrausquin Airport, of Saba Island, is a 1300-foot-long runway that is only a tad longer than the majority of sea carrier runways. This airport is built atop a steep cliff, and one wrong move by the pilot leads to the entire plane landing in the ocean below. The Qamdo Bamda Airport in Tibet is the highest airport in the entire world. 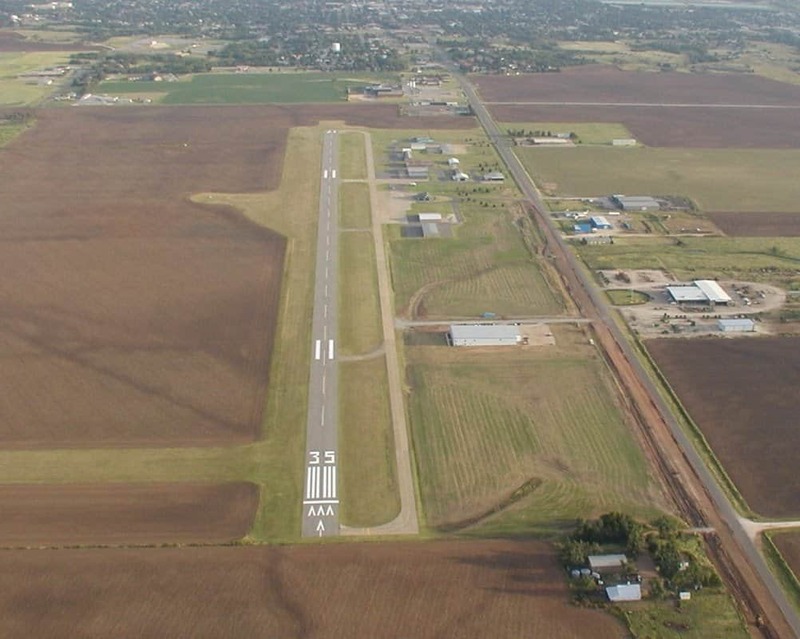 The runway was built at over 14,000 feet above sea level, and the entire runway is 3.5 miles long. That length may be excessive, but it is required due to the extreme altitude. 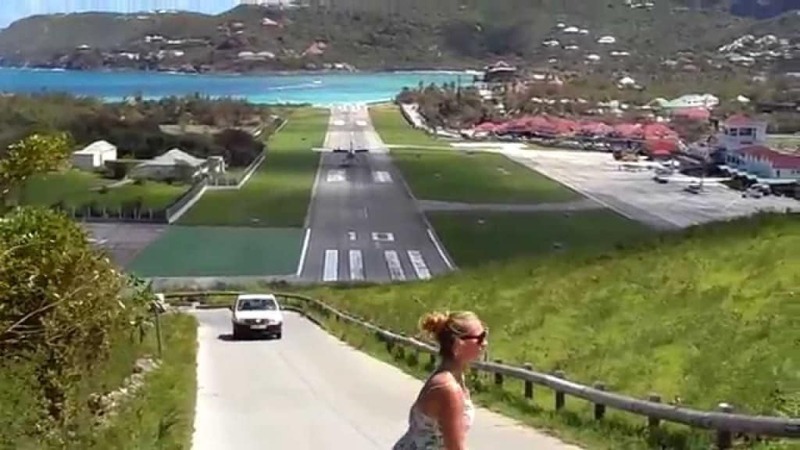 The Gustaf III Airport, on the tiny Caribbean island of Saint Barthelemy, is seriously dangerous for both pilots and those driving by. The runway was built quite narrow, and is close to the roadway, where drivers sometimes need to duck under incoming planes. The Ice Runway in Antarctica is incredibly dangerous due to the extreme weather conditions that can prevent a pilot from even landing. 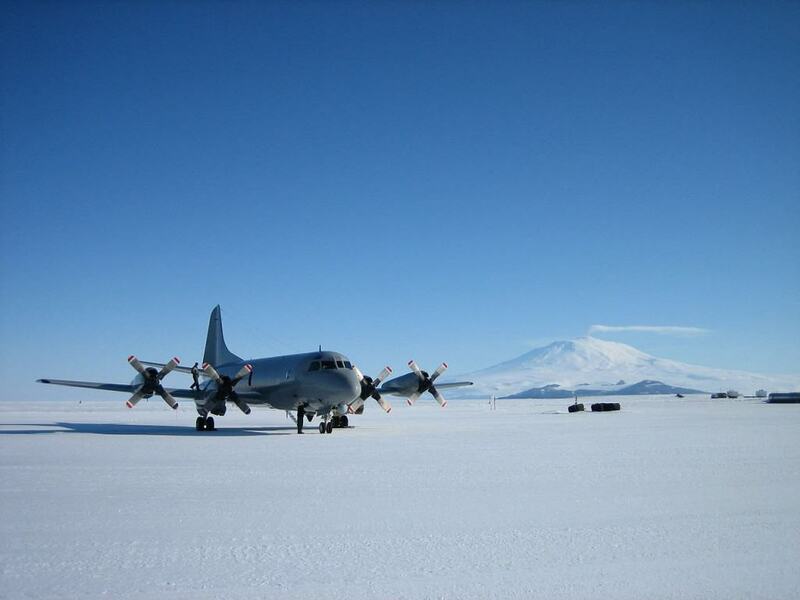 Unfortunately, the airstrip is required for supplies and researchers to reach McMurdo Station. 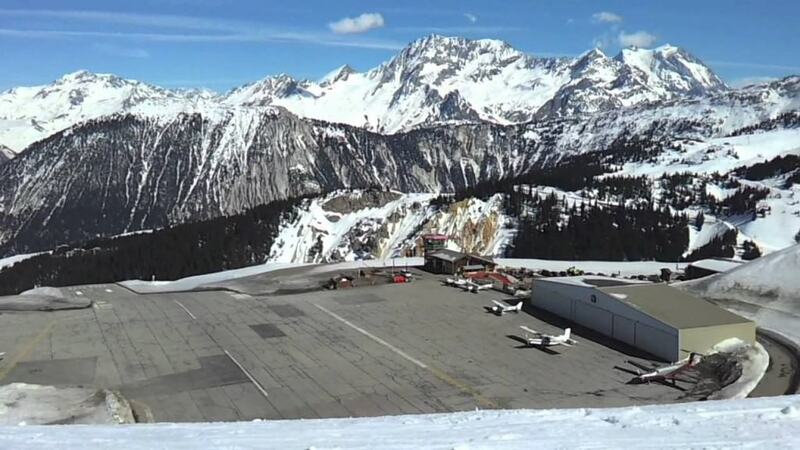 Courchevel Airport, in France, is near a famous ski resort high up in the mountains. The height and odd location on the side of a cliff face is incredibly dangerous. James Bond managed to land a plane on the runway, but some real-life pilots can, too. 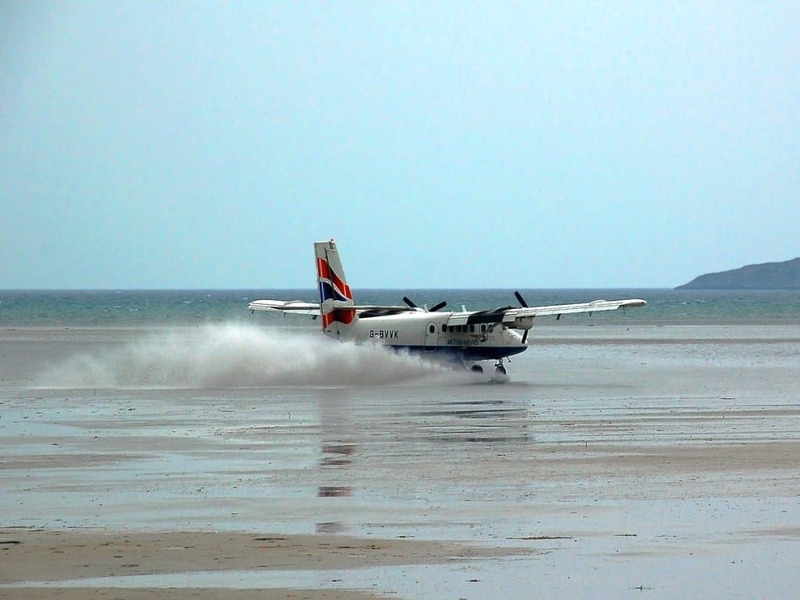 The Barra International Airport, of Scotland, is one of the only runways in the entire world that is also a beach. During the times when the airport is closed, people are able to swim and make their way along the beach for a romantic walk. 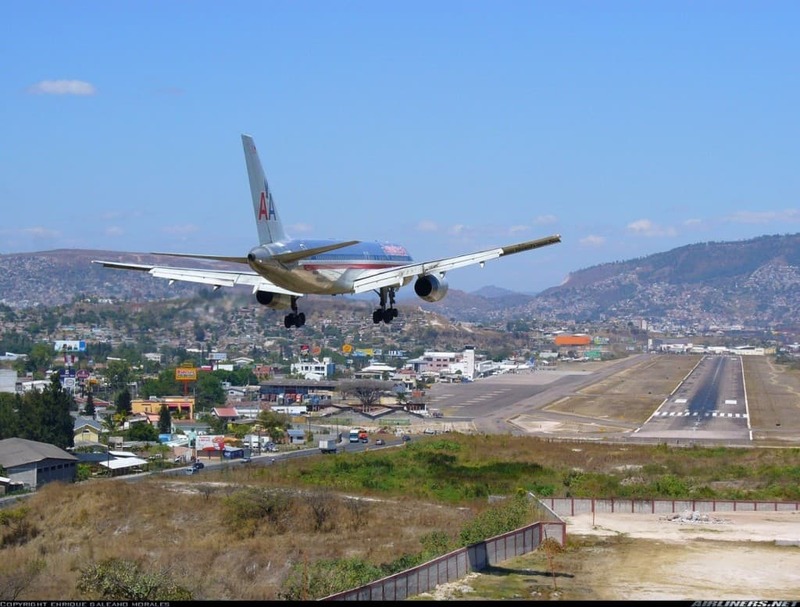 The Toncontin International Airport, of Honduras, is known in the record books for multiple accidents, including one collision in 2008 that caused five deaths. The airport’s runway is just a little over seven-thousand feet, and is surrounded by hazardous mountains. 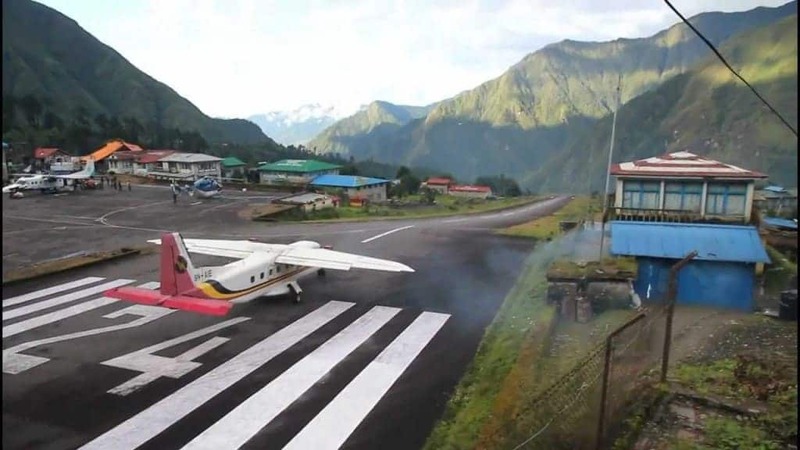 The Tenzing-Hillary Airport, of Nepal, serves everyone who climbs to the top of Mount Everest. The airport is quite high up, so it experienced high winds and extreme cloud coverage. The end of the runway simply drops off the side of the mountain, scarily enough. The Madeira Airport, in Portugal, has experienced Boeing crashes where tens of passengers died. They have since lengthened the runway by using support pillars along the nearby beach. Pilots aim their craft at a mountain in order to land correctly. 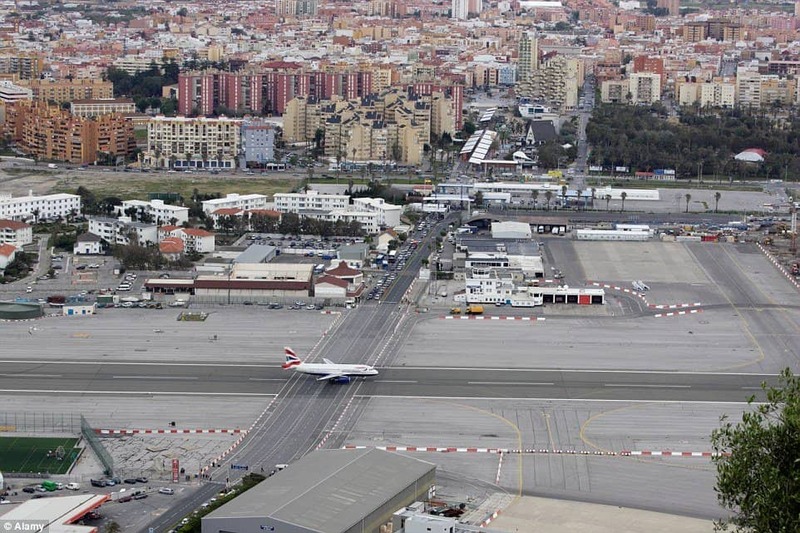 The Gibraltar Airport is easily the most terrifying and dangerous airport in the entire world. Running right down the center of the multiple runways is a four-lane road that must be closed off whenever a plane has to land or take-off.